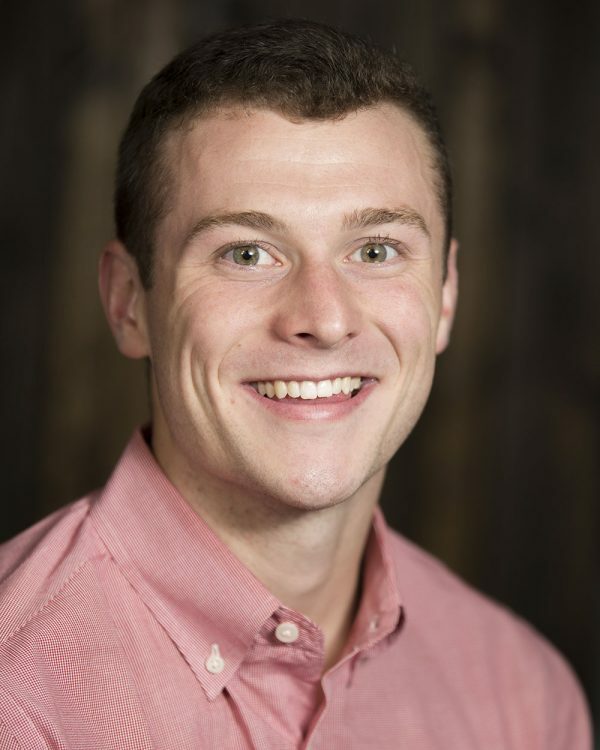 Josh serves as our Development Specialist. He gets excited when Christians prioritize people who are usually overlooked — so it’s a special blessing to get to know the folks doing that through CURE. A graduate of Gordon College, Josh has degrees in both finance and economics. He and his wife are high school sweethearts and moved from Washington State to be a part of God’s work through CURE. They’ll be the first to tell you that they have a lot to learn about following Jesus… but God is good, and they’ve yet to follow Him into anything that didn’t turn out to be best.